Showing respect and care for your home or property. Heating and plumbing services around Guildford. 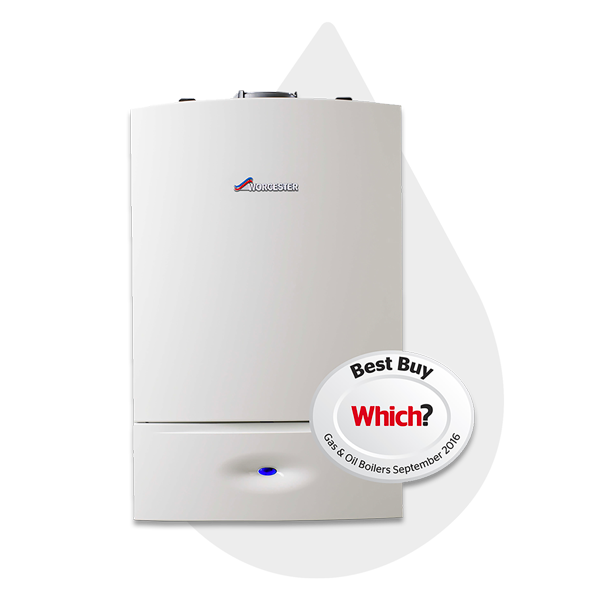 Gas, OIL and LPG boilers. and providing a high quality service.